So what is spam? According to Wikipedia, Spam is the use of electronic messaging systems to send unsolicited bulk messages, especially advertising, indiscriminately. However, reality is that spam is anything the reader thinks it is. 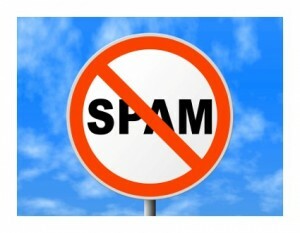 Maybe you’ve sent out an ezine and it’s been marked as spam and you want to yell, “I’m not a spammer! I didn’t spam you! You signed up to receive this information!” Do you know that feeling? There are some common reasons people report emails as spam. Length of time between emails. If you haven’t sent to your list in several months, chances are they’ve forgotten who you are. Change in sender. 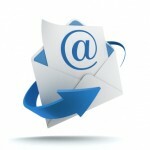 Did you change your email address or have emails coming from a different address? They don’t recognize you. Content is not what they expected. 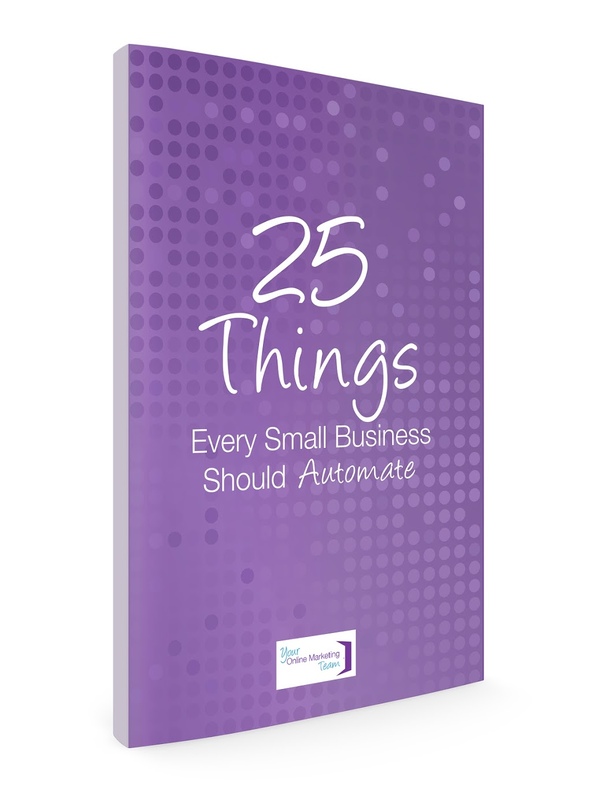 Set clear expectations of what they’re signing up for and what they will receive. In my instance, I have a Virtual Assistant company. My ezine includes business tips for entrepreneurs. I also co-founded a non-profit that does equine assisted therapy. If I started emailing my entrepreneurs about the therapy, they might not be too happy! Recipient didn’t ask for email. If you’ve purchased a list, then the recipient definitely did not ask to receive emails from you. Make sure you’re only emailing to people who WANT to hear from you.